The PositiVibes Network: Thank YOU! 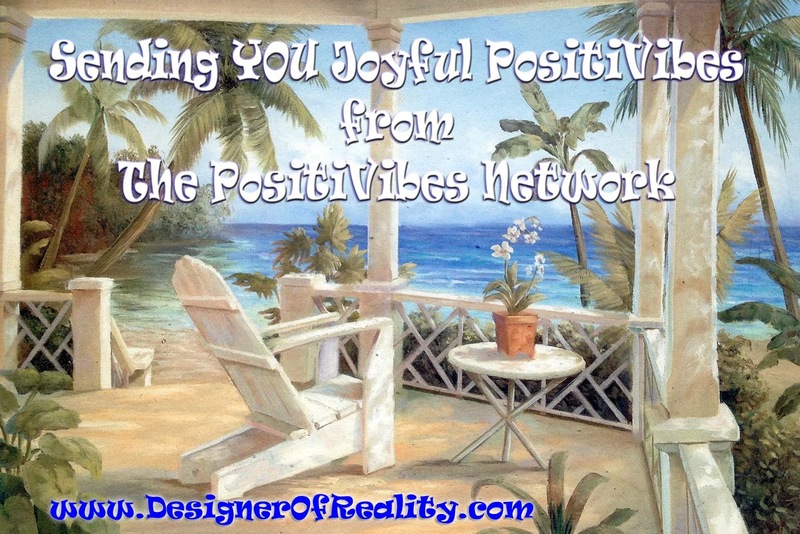 Thank you for visiting The PositiVibes Network. 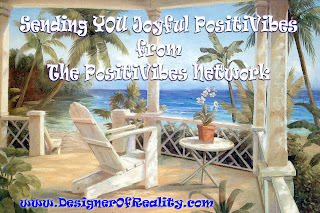 Thank you for visiting The PositiVibes Network. The more like minded people we can bring together, the greater our ability to “imagineer” improved future realities for everyone. The PositiVibes Network is a source of news and ideas that are focused on transforming beliefs about the world we live in. We will spread the awareness that there is no outside force directing reality. We are GOD and we, individually and collectively are in charge. We are each the “designers” of our own unique personal reality. People will come to realize that whatever they “choose” to believe will be what they inevitably experience as their reality. Reality is “created” in consciousness. All that you experience is created by you. Your beliefs are likely greatly affected by the “news” being broadcast out on endless channels decrying the horrors, pain and suffering filling the world. The sad truth is that those stories only help create more of the same as they encourage fear and worry about the state of the world. As you will discover, since you are GOD, whatever you wish for (focus your attention on) will come to pass. We must begin to tell more stories of love and joy. More stories about a world that evolving in positive directions every day. So, that’s what we shall do. We shall take responsibility for the world we create in our mind and strive to only energize those things we want to believe in. We shall stop “fighting” against realities we don’t want and instead ignore them as much as possible while consciously seeking out and praising the world that is as we wish it. More information can be found at www.DesignerOfReality.com and www.WeAreGOD.org. Please visit those locations and send comments and questions to GoodStories@PositiVibes.net. World Day of Prayer can alter the future.